Located on the edge of Crawley Town Centre within Rackham Close Southgate is this two bedroom terraced Bungalow. 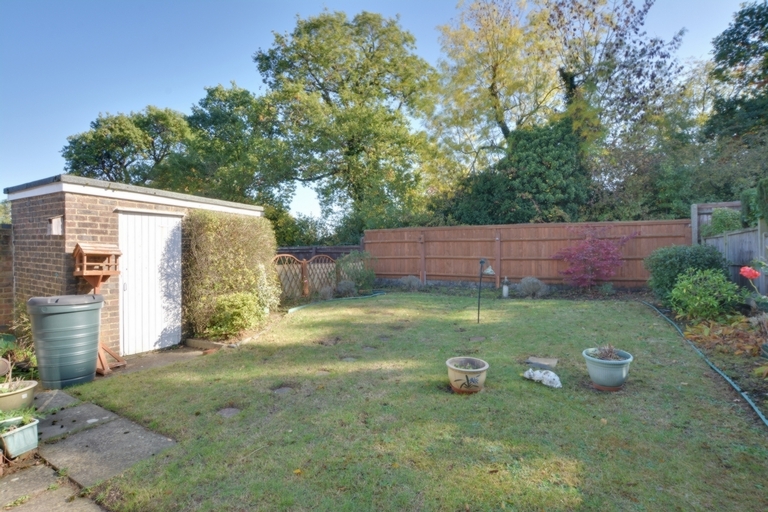 This rarely available Bungalow offers spacious living accommodation, spacious kitchen, bathroom and a 40' generous rear garden. No Onward Chain. 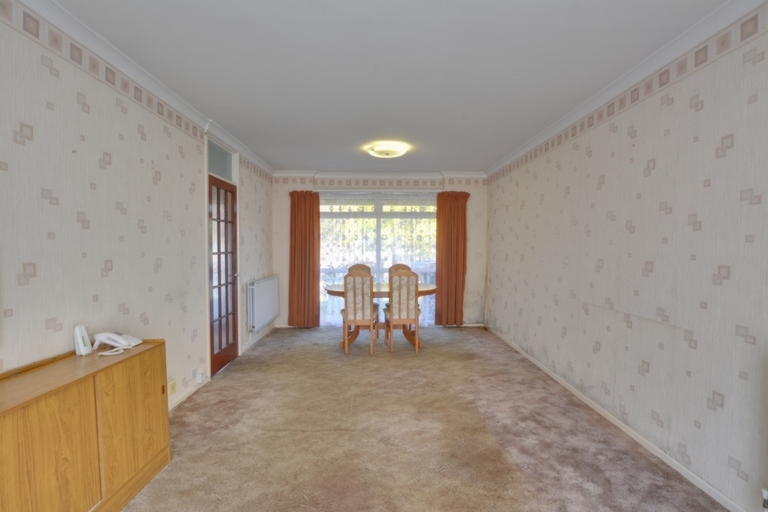 This spacious two bedroom terraced Bungalow is located within Southgate with excellent access to Crawley train station, Gatwick Airport, M23 north and south bound, several excellent schools and a range of local amenities. 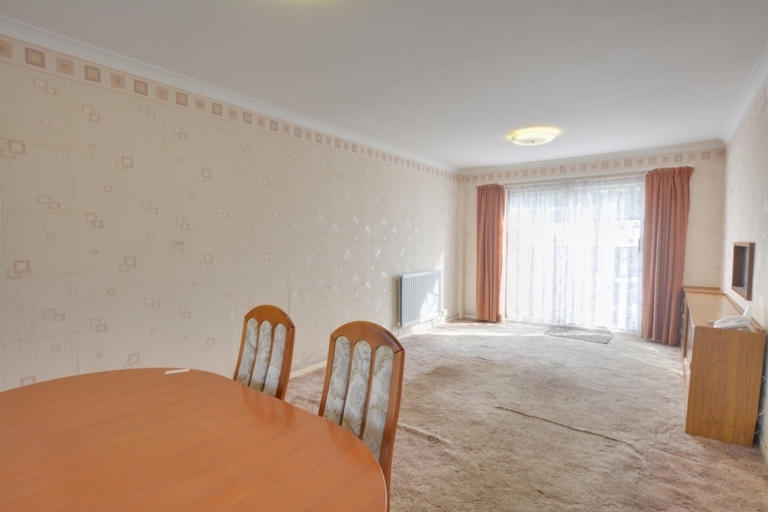 The property has been maintained over the years. 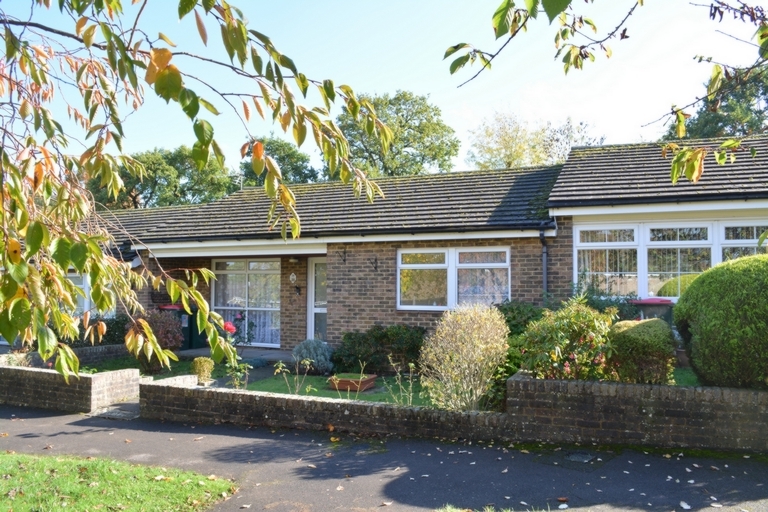 The Bungalow makes an ideal home for those needing to be close to multiple transport links, whilst being in a much sought after and convenient location. 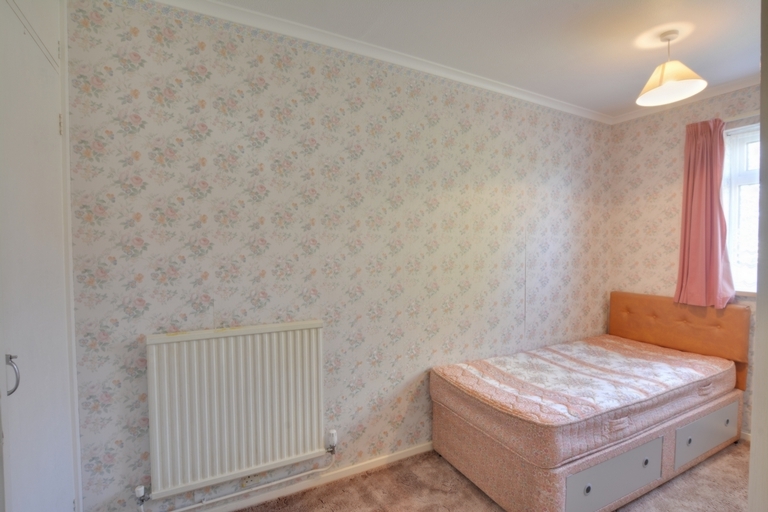 The property also features 40' rear garden and a single garage located En-Block. 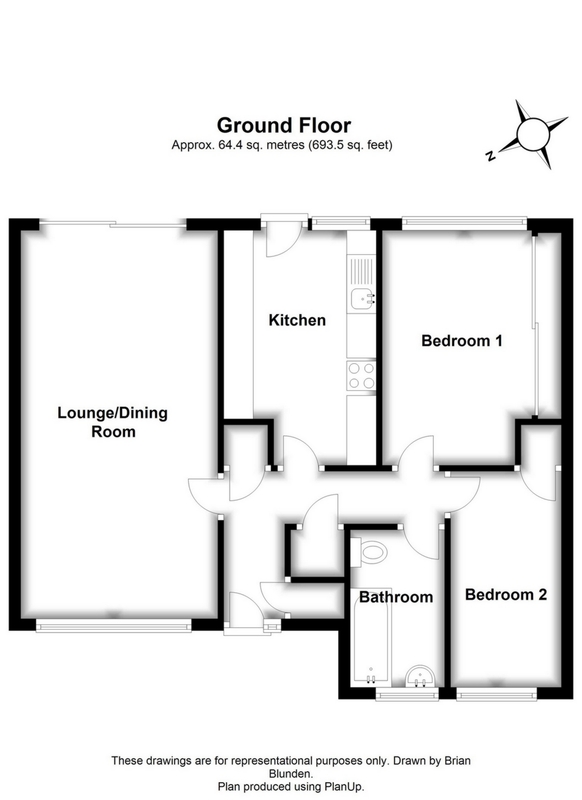 On entering the property through the main door you walk into the entrance hall which provides access to the double aspect lounge / diner, both double bedrooms, kitchen and bathroom. Within the entrance hall there is spacious storage cupboards. 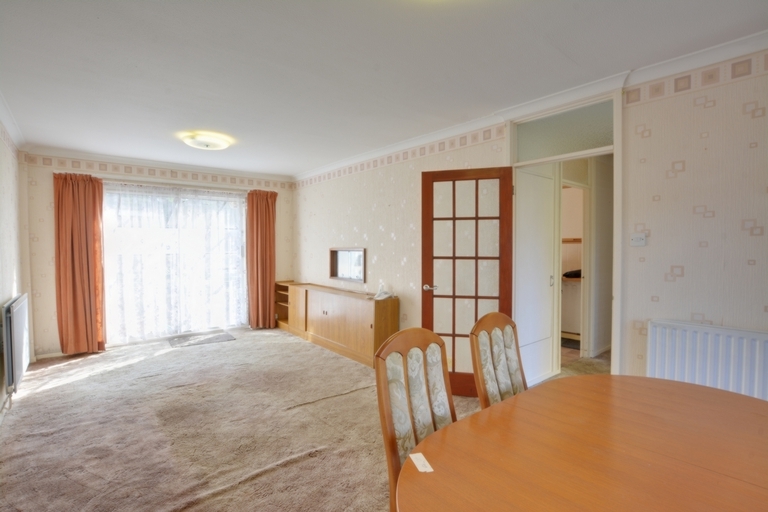 A door to the of the left of the entrance hall leads into the generous 21' 3" double aspect lounge /diner which provides ample space for sofas and free standing furniture with sliding doors opening to the rear garden and patio area. 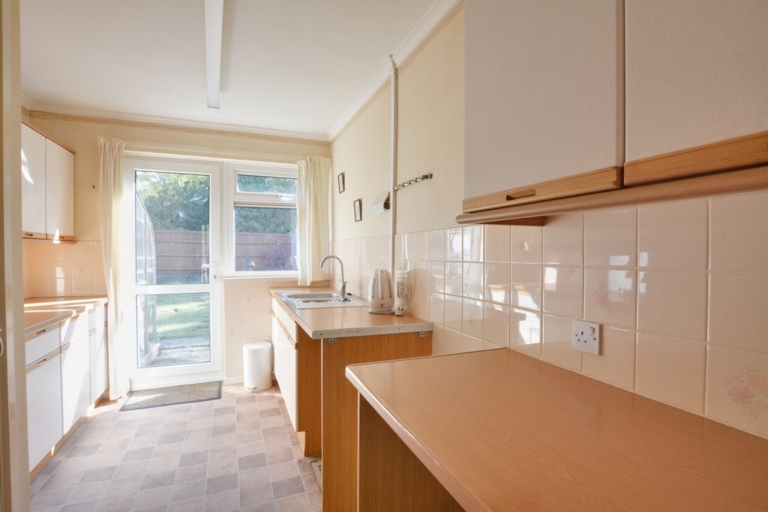 The kitchen is at the rear of the property and provides a good range and base and eye level units with work surface surround. 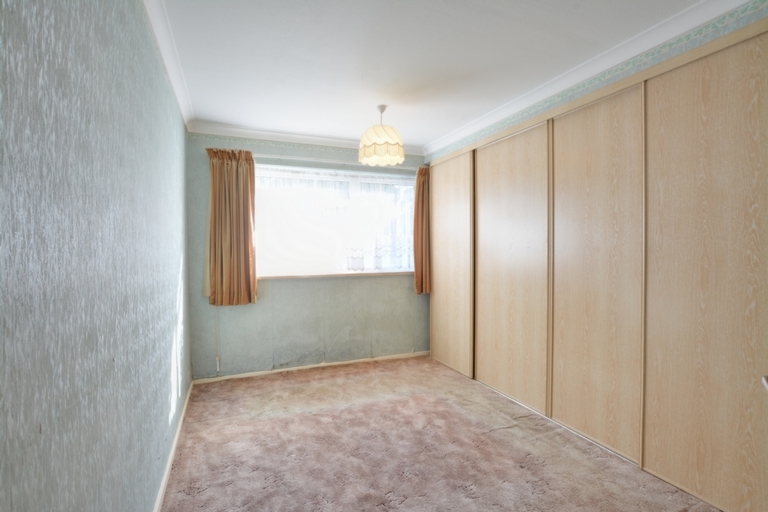 There is a built in storage cupboard with window and door which lead out to the rear garden. 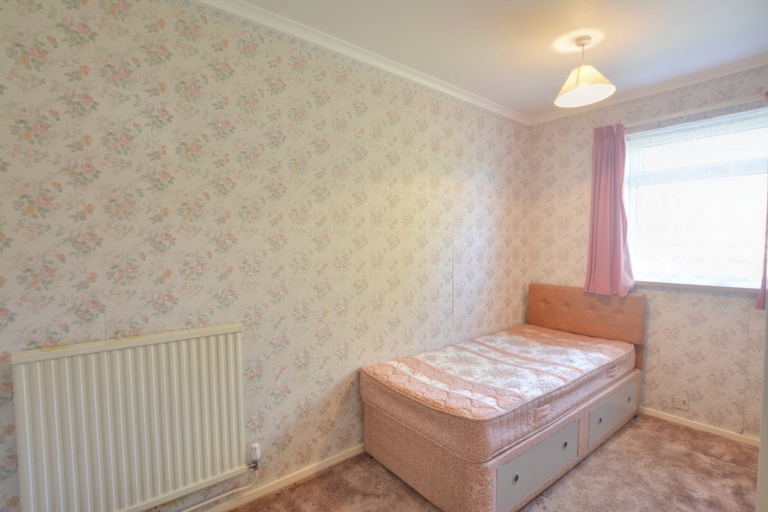 The master bedroom is located at the rear of the Bungalow and can comfortably hold king-size bed with space for further free standing bedroom furniture and views over the garden. 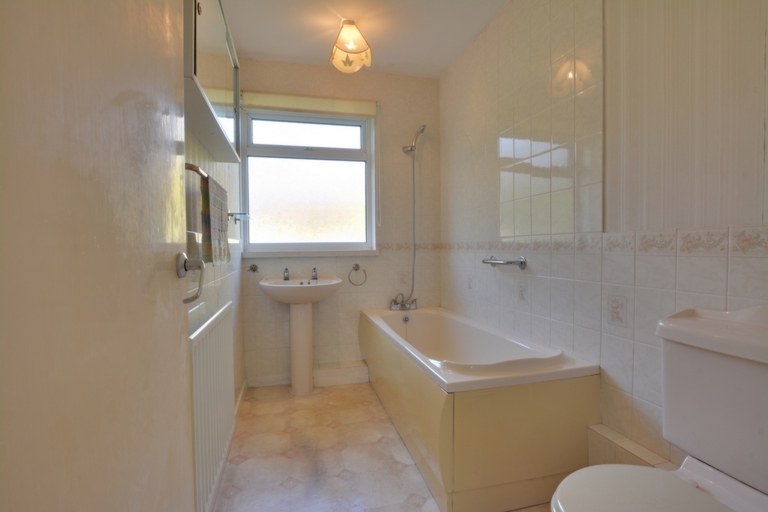 Bedroom two is located at the front of the property with view to garden the bathroom comprises of a three piece suite which includes a shower, wash hand basin and a front aspect window. Outside to the front is a small front garden and pathway to front door. 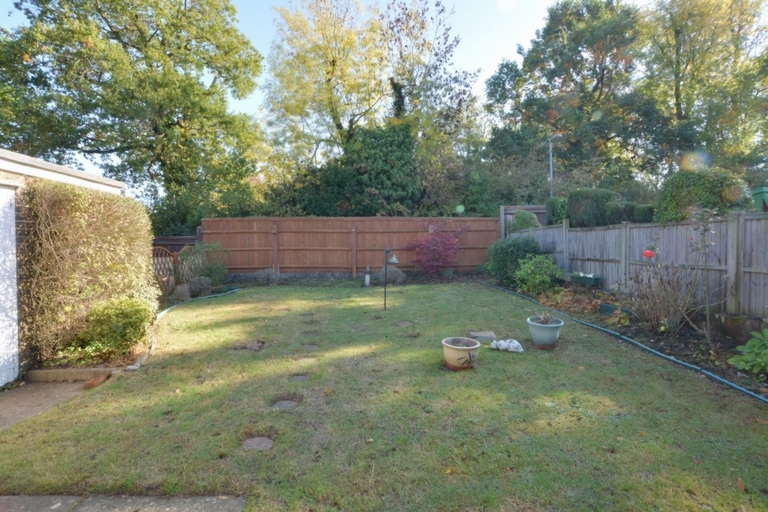 The 40' rear garden is laid to lawn with flower boarders and a small patio area and brick built storage cupboard.